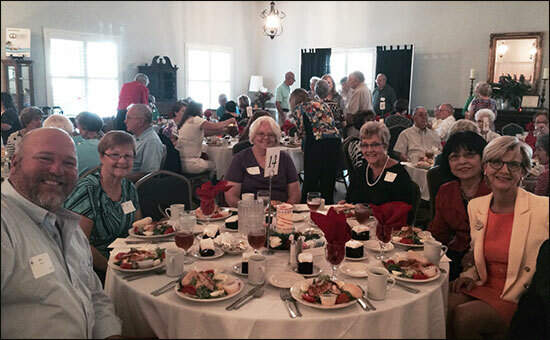 On March 16, Rice & Rose Attorney Beth King attended the Seventh Annual Health and Healing Luncheon of the Presbyterian Counseling Center at the Palmetto Club in Daytona Beach. This year the Center celebrates thirty years of providing counseling resources to the community. Dr. Lex Baer, who retires in June, was honored for his longtime service as executive director. Mrs. King has served on the Board of Directors of the Center for the past five years.